lunch groups in the busy school district. pumped up the music and danced to a student choreographed routine. 1-minute routine. During lunch, the school had 800 kids mixing it up. Read more in Richard Irwin’s story Dance. children living outside the district to enroll in its schools. as part of the “District of Choice” program. reminder that it takes all of our hands to accomplish this goal. The school-wide API celebration will be hosted by Radio Disney. Pantera Elementary School are getting a head start. The Pomona Unified school has launched a tablet computer pilot program, giving about 50 of the school’s students an iPad. classroom as well as with homework support. And it’s already making a difference. Academy of the Arts and Technology in Walnut. Find out her answer in Rich Irwin’s story Science. board room, even though a school board election is just one month away. the Chinese-American community in Hacienda Heights. Read all about the candidates in Steve Scauzillo’s story Board. Walnut Valley Unified School District has topped the 900 mark, scoring 903 on the 2011 California Academic Performance Index (API). On Monday, the school board recognized all 15 schools during its Oct. 3 meeting. Students, parents, teachers, staff, and administrators were a part of this celebration of academic excellence. Walnut Valley is one of the 17 school districts in the state that have an API of 900 or above. There are 1,050 unified school districts in California, 330 are unified (K-12) school districts. The district is one of only seven unified schools in Los Angeles County to top a 900 API score. 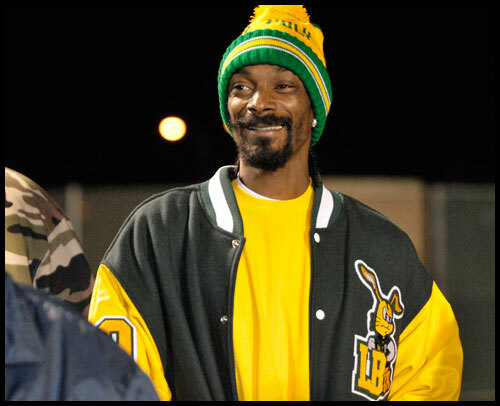 Bow wow wow yippy yo yippy yea, hopefully CIF will let Corde play. be known until after all pertinent paperwork has been filed. Read more in Aram Tolegian’s story Snoop. Twenty-five Walnut Valley seniors have been named 2012 National Merit Semi-Finalists. They are among 16,000 academically talented students in the country who will have the opportunity to continue in the competition for National Merit Scholarships worth more that $34 million offered next spring. About 1.5 million juniors in 22,000 high schools entered the program by taking the PSAT exam. The semi-finalists have the highest scores in the state and represent less than 1 percent of the high school seniors in the country. The Walnut High students are Nitin Agrawal, Daniel Chen, Hong Chen, Roger Chen, Jonathan Chun, Jeremy S. Hsu, Justin Kang, Andrew Koo, Peter Lee, Allan Peng, Brittany Tsou, Parth Visrodia, Wesley Wu, Stephany Yong, Yalun Zhang. Diamond Bar High students include Michael Cheng, Siri Guntupalli, Jason Hung, Richard Koh, Laura Mo, Ian Pan, Vincent Pang, Nadia Shakfeh, Joseph Tang and Crystal Zhang.